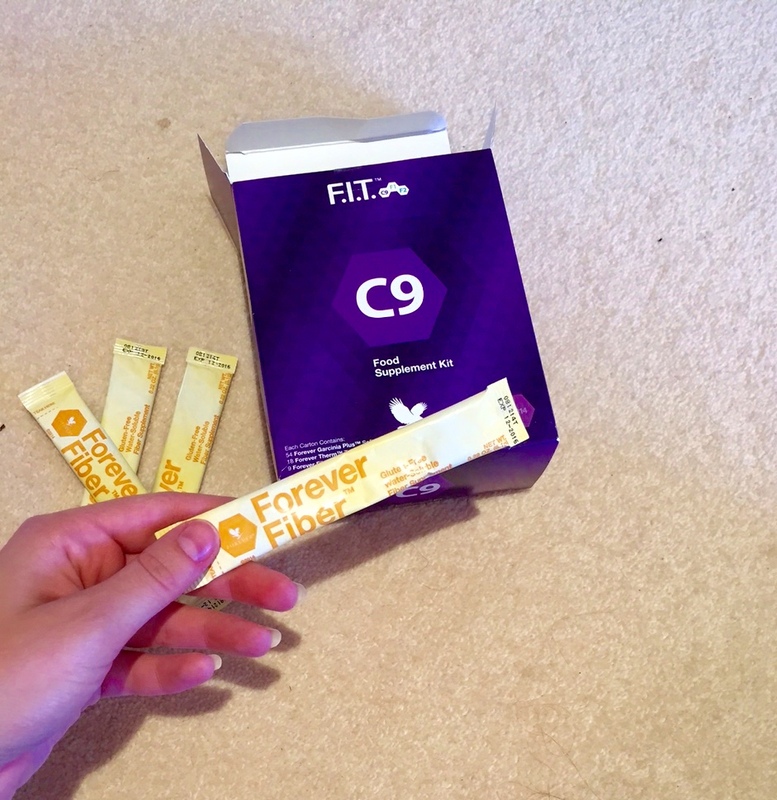 The Clean 9 Challenge and Your chance to get involved !! Hey Beauties… Sorry I have not been around for a bit I have just started a new job and it has taken everything out of my as I have tried to get things organised and be focused but I am back and have some exciting news to share with you all. 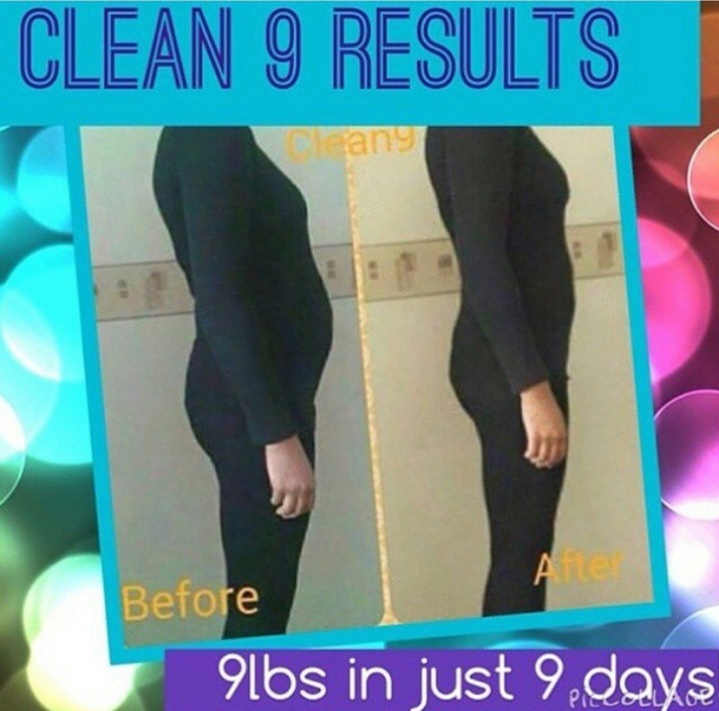 I am starting The Clean 9 Challenge, which I am so excited to kick off. I want as many people as possible to get involved and give themselves a kick start to a healthy life, You can do it by yourself, with your family or with your friends. Please do share this with your friends and family and see how many people we can get to join in. The best part is that it is so easy to follow, anyone can join in and only takes 9 DAYS!! So are you up for the challenge?? So what is the Challenge and what it is all about, it is an easy to follow cleansing programme to get your kick started for a healthier you and only takes 9 days to complete. It is a great easy way to kick start your healthy living or any fitness regime or if you just want to loose a little extra bit of weight you can do that also, below is a example of the progress one last has made on the programme. 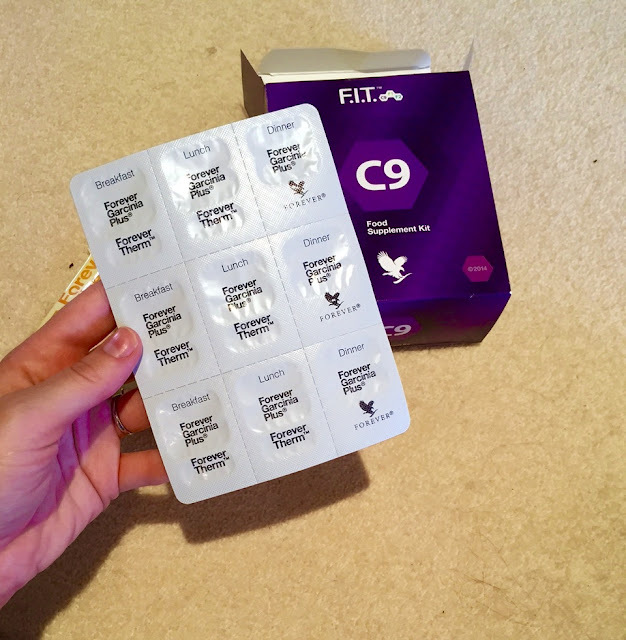 Things to expect from the 9 days are better control over your appetite, you will look and feel better and a lot more energised throughout the day. 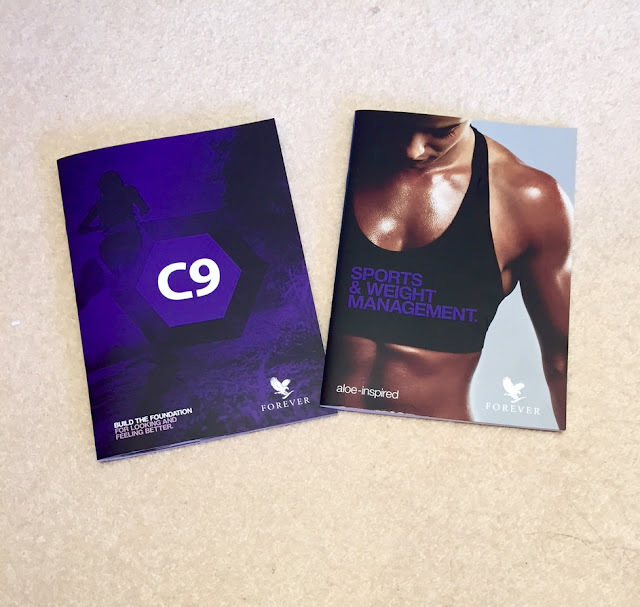 The two handbooks you get are great, the first is the Clean 9 handbooks and the second is the F.I.T Programme book. The main book you would be using is the Clean 9 Handbook which is essentially your bible for the duration of the programme. 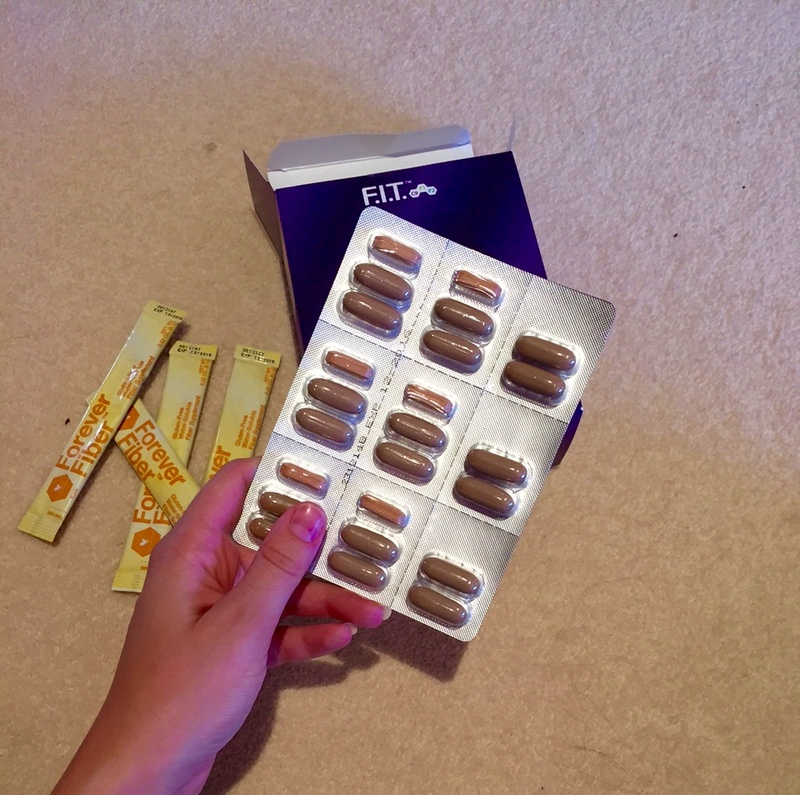 It gives you top tips of how to get the best out of the 9 days for example - lots of water, Less salt, When to measure and weigh yourself and also has a 9 day planner for you to record your daily exercise and food intake. Also inside the booklet it tells you what to eat each day so you don't have to think about it, different kind of Shake recipes to make it interesting along with all different meal plans so you will never get stuck for what to eat. Along with each shake and meal plan it tells you how many calories are in each so you can keep track every day of how much your taking in. My favourite part of the booklet is the daily checklist, where you can tick off everyday what you have taken in during the day giving you the push and encouragement you will need which will help you see your progress. 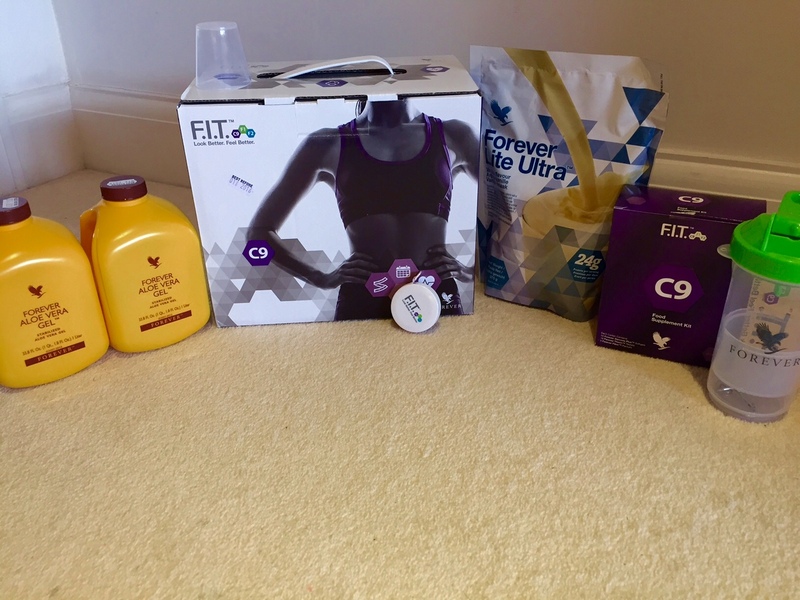 The second book is about the F.I.T programme, so there is the options of continuing the programme which follows from the Clean 9. They are called F.I.T 1 and F.I.T 2 - These are build to increase your exercise levels and creating a more defined and sculpted body. Each of these F.I.T programs are just an option if you want a sculpted body and feel free to get in touch if you want more info on these. The challenge is set for 1st August 2015 through to the 9th August 2015. I will be updating my daily activities and thoughts on Twitter and my Facebook Page. If you choose to join I would love everyone to get involved in conversations on these pages so we can all be in it together and help each other out. It is a great opportunity to ask questions should you have any and I will always be on hand should anyone need anything. The results that others have shared on Social media have been amazing, you can see these for yourself by just searching Clean 9 on Twitter, Instagram and Facebook I have shown you one below as an example. You can order your pack HERE which comes in two delicious Flavours Chocolate or Vanilla and have it ordered straight to your door. The price of the pack is £114.70 which I know can seem quite steep which is why I have set the date to the August to give everyone the chance to purchase the product if you choose to join in. It is also defiantly worth the money as you can see from the results. I will also include an Clean 9/F.I.T video HERE so that you can see others results and what it is all about from others perspectives. I can't wait to get started with you all on this great challenge.